There are so few photos of the downtown of Ray City. 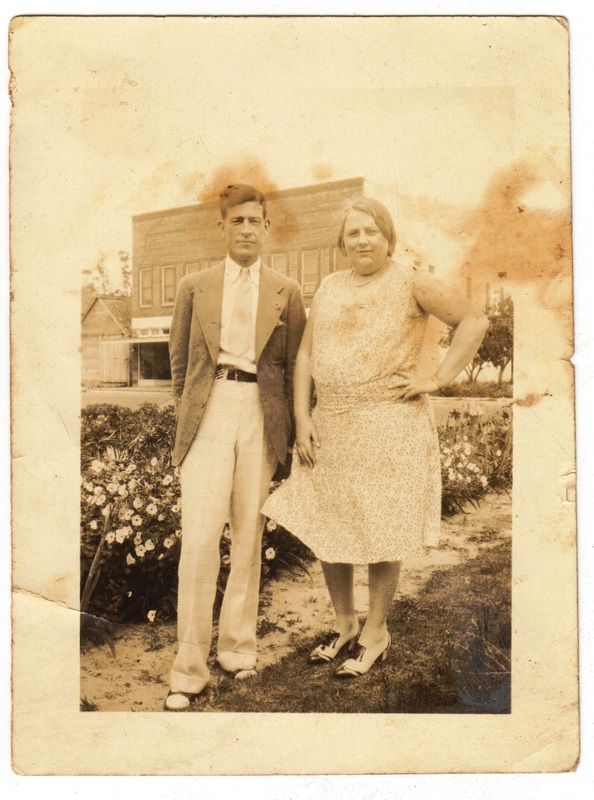 Most likely there are many photos that belong to families where buildings are more of the backdrop than the central subject. Lets keep an eye out for more like this photo. Would like to include this photo in the berriencountyga.com website. Permission requested. 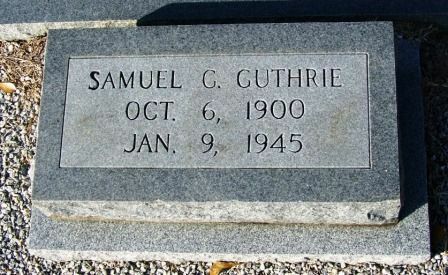 Bryan, this photo of Samuel G. Guthrie was taken at a location in Florida, not in Ray City, GA. The caption on the image has been ammended to clarify the location. You are welcome to include the photo at berriencountyga.com We appreciate the effort and the generosity of the Berrien County Historical Foundation in preserving so many photos of old Berrien.